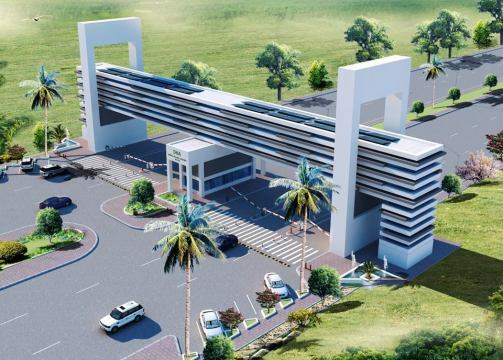 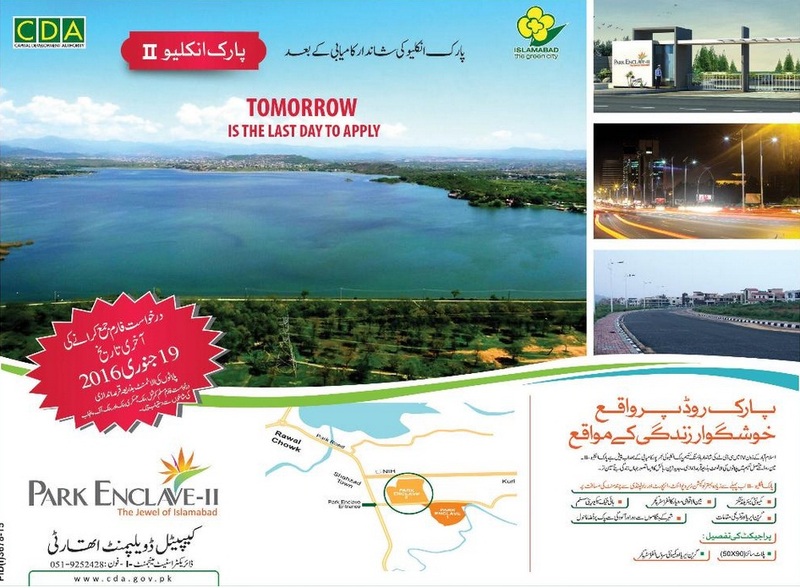 Islamabad (Monday, January 18, 2016) – Capital Development Authority (CDA) has announced that tomorrow ids last date fot applying in Park Enclave Housing Project Phase-II Islamabad. 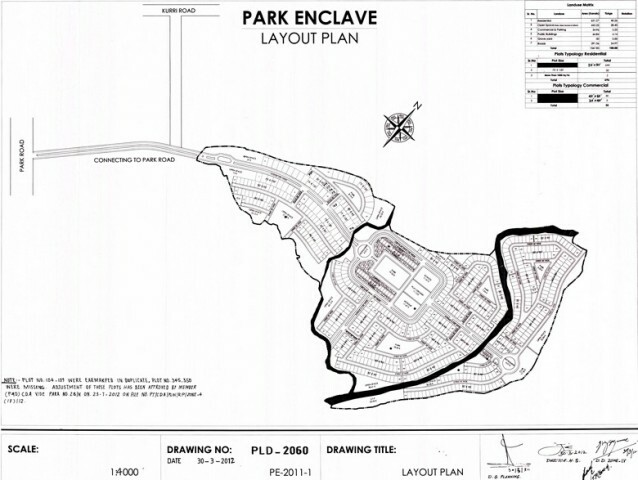 This new phase is located near the First phase of Park Enclave Housing Scheme. 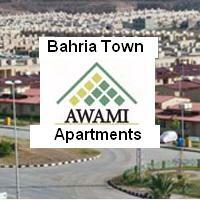 Which close to Rawal Chowk. 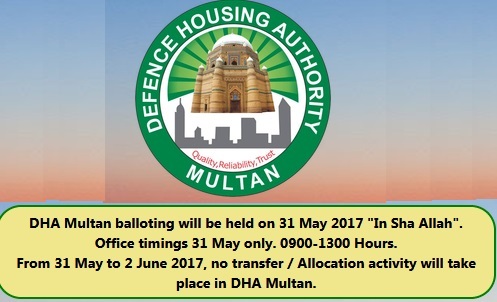 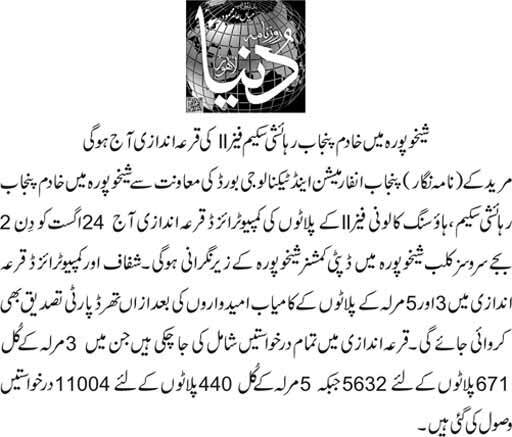 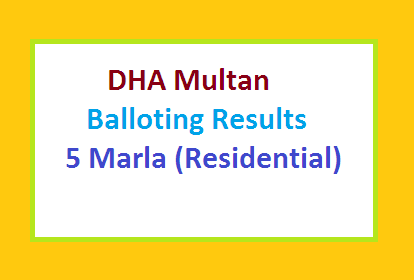 Allotment of Residential Plots will be done on Balloting.